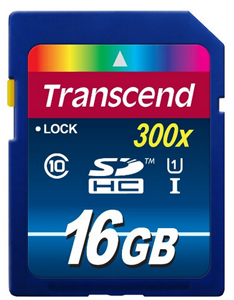 Today only, enjoy special savings on the select SD memory cards, USB flash drives, microSD cards, and hard drives from Transcend. You will save up to 60% off! This one-day offer is valid on November 22, 2013, or while supplies last. Plus, shipping is FREE with Amazon Prime or with Super Saver Shipping on orders of $35 or more!